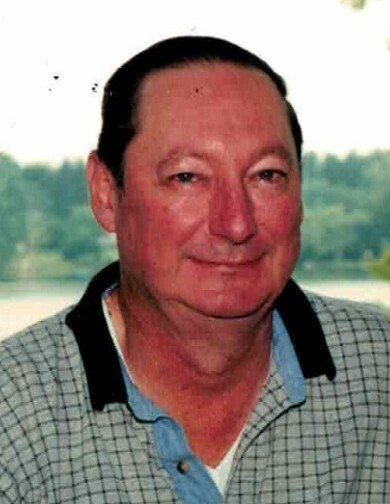 Obituary for Daniel C. Thomas Jr. | DeMarco-Stone Funeral Home Inc.
Duanesburg – Daniel C. Thomas Jr., 75, passed away suddenly at home on Monday November 19, 2018. Born in Schenectady he was the son of Daniel C. Thomas Sr. and Edna Mae (O’Gorman) Thomas. A 1961 graduate of Guilderland Central High School Dan attended Mohawk College and then went on to receive his Bachelors and Masters degrees from SUNY Albany in 1966. He began teaching in the Guilderland High School History Department in 1966 while also coaching Lacrosse and Football. While teaching, Dan worked in the family business, E.W. Thomas & Sons Movers. He retired in July of 1999. Dan enjoyed playing golf and bowling and also was an avid Yankees & NY Giants fan. He is survived by his wife of 31 years, Barbara A. Thomas. His three children; Kevin D. (Kimberly) Thomas, Stacey L. (Gregory) VanNatten and Ray S. (Franciene) Smith. Nine grandchildren; Kaitlyn, Kyle, Bradley, Kirsten, Rylee, Logan, Harry, Zachary and Connor. Dan is also survived by several nieces, nephews and cousins. Calling hours will be held Friday from 6-8 pm at DeMarco-Stone Funeral Home 1605 Helderberg Ave., Rotterdam. An 8 pm prayer service will immediately follow. In lieu of flowers, memorial contributions may be made in Dan’s memory to Rotterdam Fire District #2, 1400 Curry Rd., Schenectady, NY 12306.